The Bank of the South Pacific (B.S.P.) 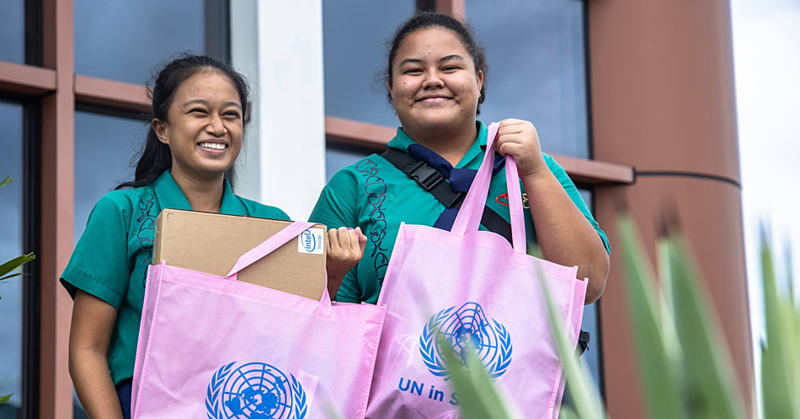 has shown their support for this year’s Miss Samoa pageant with a donation of $20,000. Scheduled for Friday the 9th of September, the pageant will presented by the Samoa Events Inc (S.E.I.). According to pageant director, Laeimau Oketevi Tanuvasa, the money will go a long way to help with their staging of the event. The donation from B.S.P. who are an Associate Sponsor, was presented at the B.S.P. 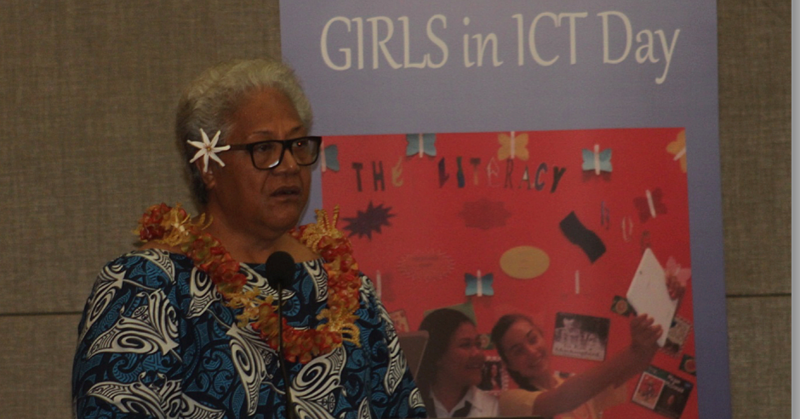 headquarters in Apia by General Manager, Taituuga Maryann Lameko-Va’ai. 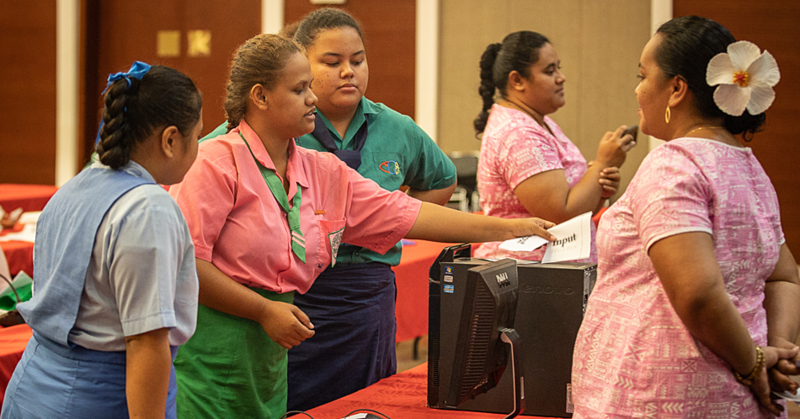 “Today the Bank of the South Pacific is happy to be part of this year’s Miss Samoa Pageant again,” Taituuga said. “We were also a sponsor for the event last year and it’s really a part of what we contribute to our community projects. Taituuga expressed the bank’s excitement to partner up with S.E.I. She expressed her confidence in the organizing committee’s ability to put up a spectacular show. Laeimau said that S.E.I. is made up of very enthusiastic members with a passion for Samoa who will also use their extensive experience in running events to make this year’s pageant one to remember. “We have had many successful projects with the community so it kind of goes in line with what we’re all about,” she said. 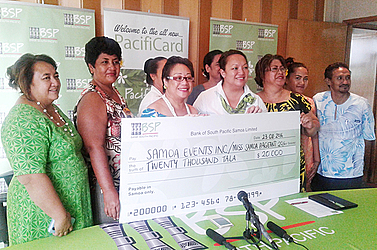 “Samoa Events is very happy that the government has trusted us to run the pageant. Laeimau concluded with a very warm thank you to the bank. “We believe that looking after our sponsors is very important because all of these events like the pageant do cost money.